When the flat top haircut came around in 1950’s, it was such a hit that never has died down for over 3 decades now. Those guys who still flaunt this hairstyle look trendy and it reminds you of the greatness that will never lose its taste many years to come. Flat top haircut is a retro look you wouldn’t expect to commonly see on the streets today, that doesn’t mean it’s not a stylish choice. 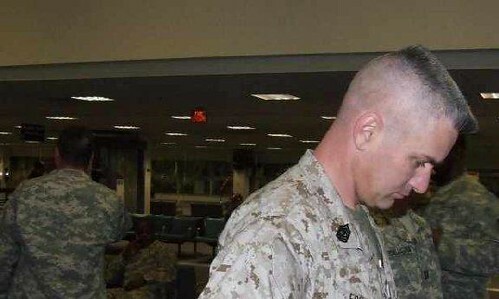 Technically it was popular in 1950’s as military flat top haircut. 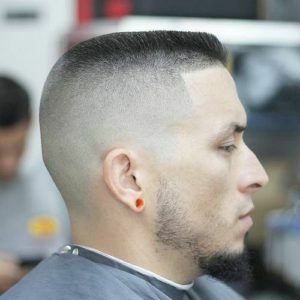 Most famous short, long and slant flat top hairstyles are listed below that will prove you can still slay in flat top haircut. Another one of the unique slant flat top popular because of rockabilly style. The sexiest and the different one, which stands you out in the crowd. 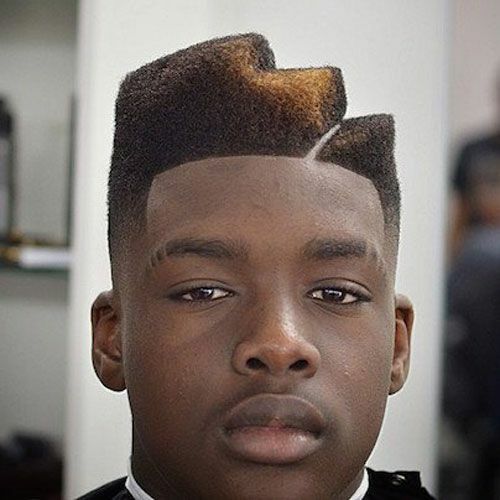 Again one of the unique flat top design with dyed steps design which makes it different from other haircuts. This symmetrical flat top design is so alluring. This line grove designs gives you smooth and unique look. If you don’t get enough attention with flat top then add designs on the both sides to complete your look. 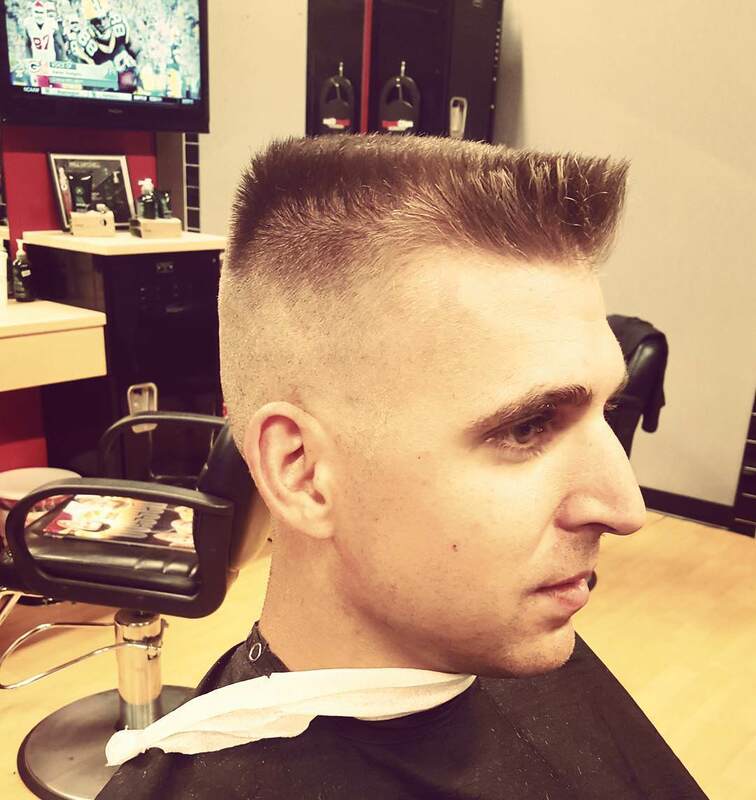 This gives the updated feel to this flat top haircut. In blonde, flat hair top also looks good the shades complete your look. 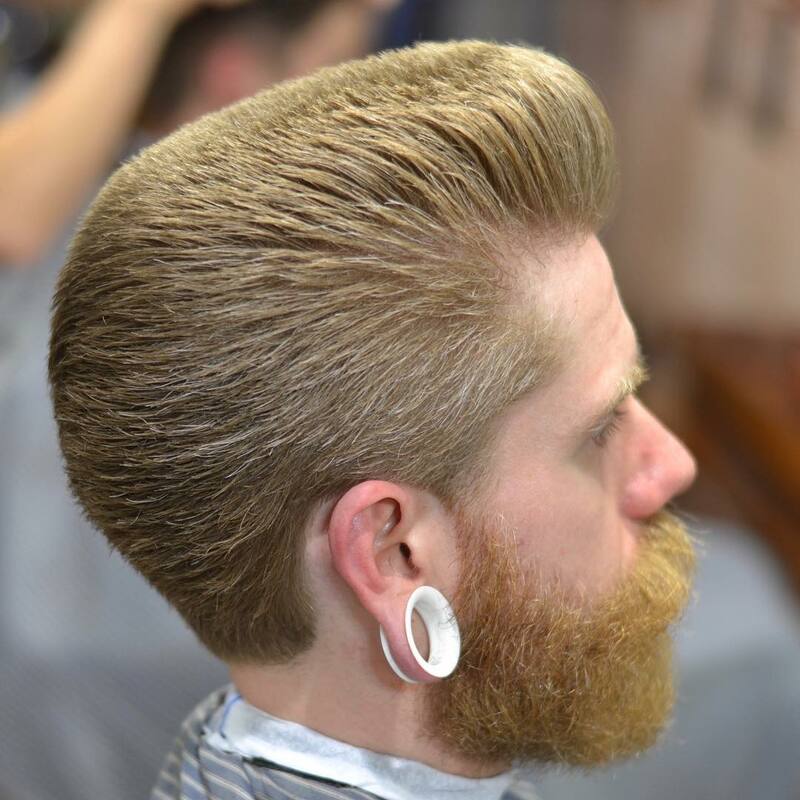 The mini flat top haircut will give you gentleman look with slight fade effect on both sides.